At Greater Tampa Bay Limo, our Chauffeurs know our airports like the back of their bumpers and also have a good knowledge of the routes in all the Tampa counties of Hillsborough, Pinellas and Pasco. Airports are crowded with people, cars and taxis. Our Airport Limos stand apart from the crowded scene to get you where ever you need to go. On any given day the airports change their lanes or are doing construction. Our chauffeurs are always kept up to date with these matters so there is no delay in your schedule. Got an important business partner coming to town? Call on us and our Airport Limo and you will be on hand to give them a five star treatment that will impress them and project your corporate image. As they say, "Image is everything". Have a friend or family member coming into town and can't pick them up? Let our Airport Limos do it for you. Our staff will be there on time, help with baggage and get them to their destination with ease. Coming into town for just the day? No problem. Our Airport Limos can accommodate your schedule. Just let us know what your needs are and we won't let you down. Perhaps, you are coming into Tampa for your honeymoon, we will be glad to pick you up and take you safely to your destination. 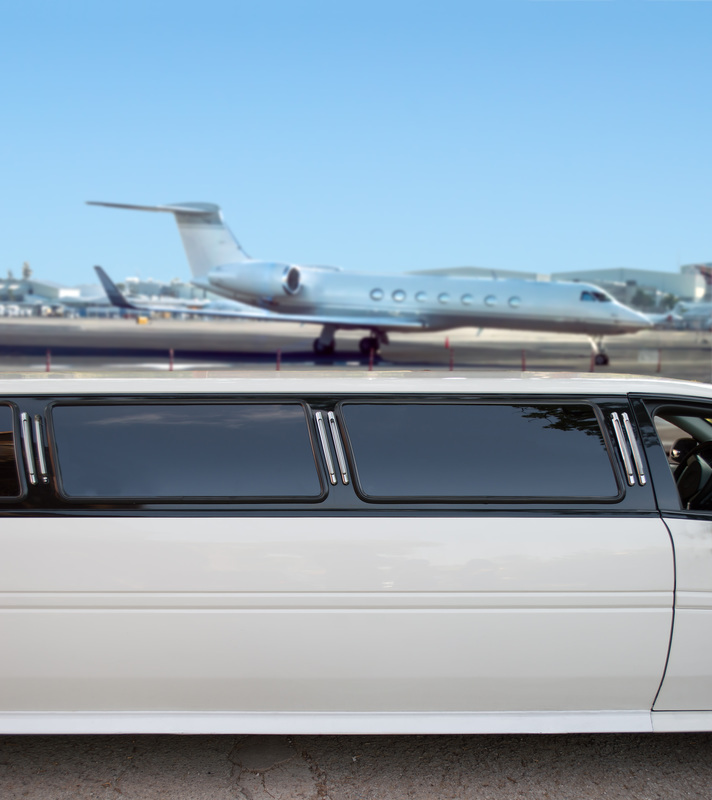 Choosing our Airport limos means choosing reliability, convenience, style and comfort. What’s more? Our rates are competitive and affordable too. Our Airport Limos won't put a strain on your wallet. We are conveniently located in Tampa Bay near all the major airports such as Tampa International Airport (TPA), St. Petersburg/Clearwater Airport (PIE), Albert Whitted Airport and Orlando International Airport (MCO). Our fleet is made up of the newest brands and models compact sedan limos, stretch limos and SUV limos. All our limos at Greater Tampa Bay Limo get the white glove treatment so that they always have the feel of a new car just off the showroom lot. If you would like a free fast instant quote for your Airport Limo then just fill out the fields to your right and we will contact you right away! So choose us today and let our Airport Limos take the stress out of your travel.